In order to develop social entrepreneurship, Youth with Disabilities Forum, with the support of the Ministry of Labor, Employment and Social Affairs, organized a five-day educational program “School of social entrepreneurship – from idea to business” in Vrnjacka Banja from 21st until 25th October 2013. 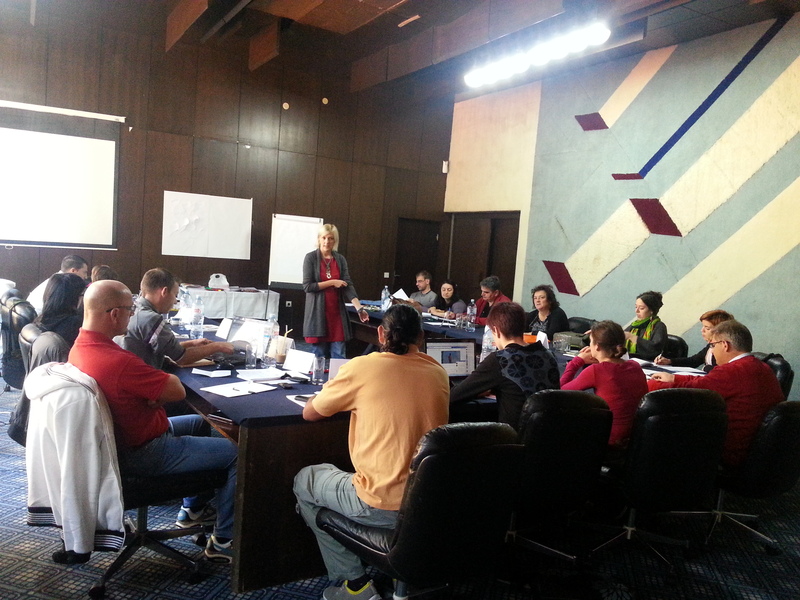 The educational program was attended by 15 participants from Serbia. They had the opportunity to present their own ideas about social entrepreneurship, as well as already started businesses, in accordance with the goals of this program. 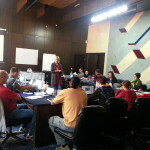 Training was related to the development of business ideas through the elements of business planning or reviewing ideas through various aspects (satisfaction of customer needs, understanding of the market and competition, consideration of the necessary resources, as well as verify through the financial elements of feasibility, sustainability and profitability). Highly qualified trainers contributed to achievement of the goal of this program through theoretical training and practical work as well as support in the preparation of social business plans.